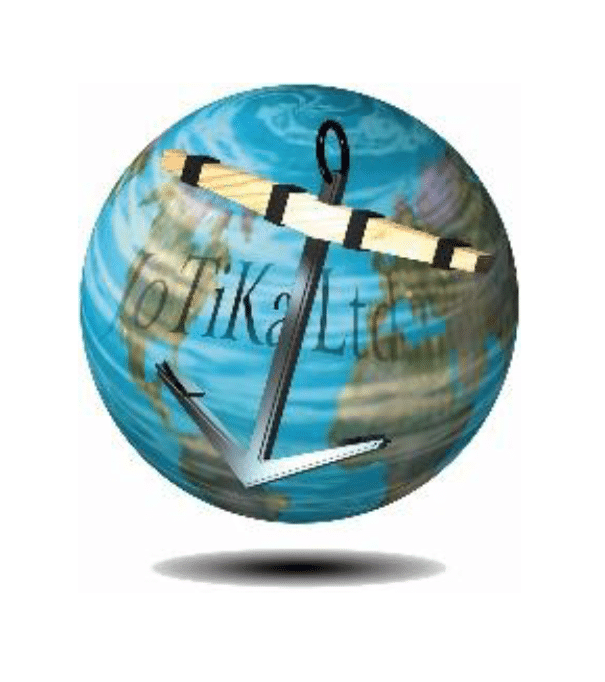 Droitwich based company JoTiKa Ltd is a specialist manufacturer and distributor of model ship kits and accessories. 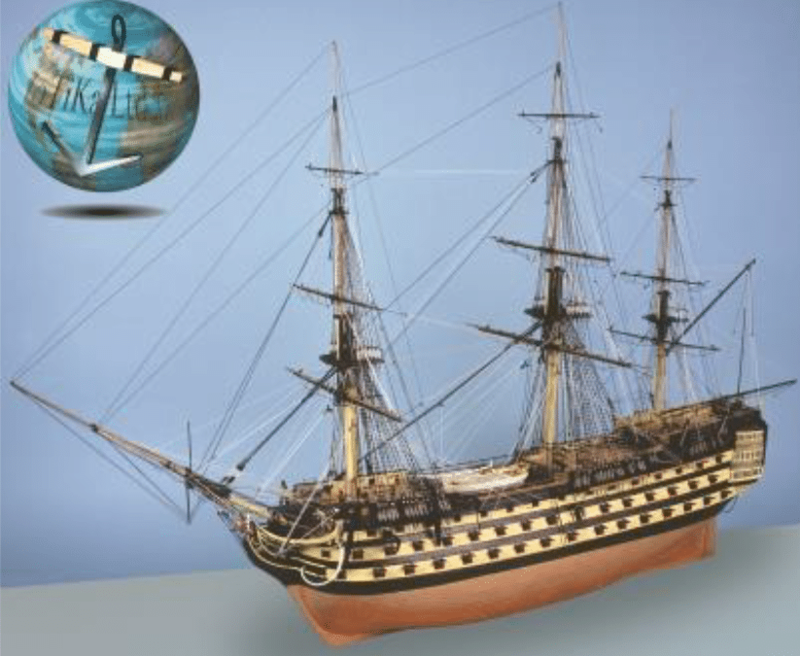 Formed in 1988 as a small, family run business, it has licences to manufacture and distribute high quality marine modelling kits of its own design, as well as for other leading brand names. The company uses the latest CAD/CAM techniques and prototyping technologies to produce the highest quality products with fine attention to detail and access to a large selection of accessories and fittings. 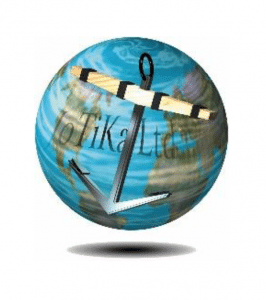 JoTiKa Ltd distributes its products all over the world. JoTika Ltd has seen energy efficiency improvements following a Resource Efficient Worcestershire grant. They received £17,000 towards a £39,000 injection moulding machine and a drying machine for plastics.